Due to the seasonal nature of their business, owners Michael and David always needed to pay special attention to finances, marketing and staffing in order to make sure they were covered during off-seasons and prepared again for spring and summer. 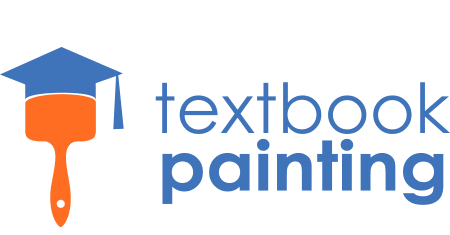 Textbook Painting struggled with sending delayed quotes and invoices to customers. With Textbook Painting’s field staff providing hand-written quotes and sending paperwork into the head office via fax or scan, data entry work would quickly pile up. “If you left the data entry task even for a few days, you would have a pile of 100 or so orders to enter,” explained Michael. To help organize and manage the data generated by field staff, Textbook Painting initially employed a dedicated admin resource; however, offering a day-to-day data entry position did not sit well with the owners who pride themselves on providing college students the opportunity to learn entrepreneurial skills. Additionally, mentoring and training a geographically diverse workforce, while maintaining top-notch customer service, was no easy feat. 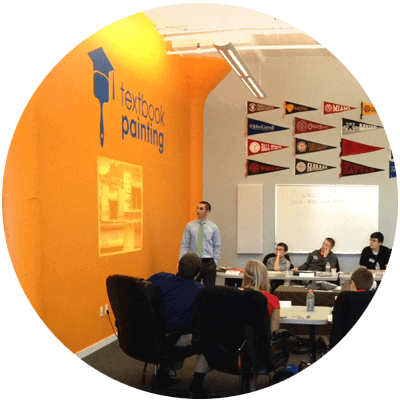 Textbook Painting wanted to continue providing their staff with the experience of running their own small business during the summer months, which meant the company needed a system that accommodated quick training and adoption for a young sales force. To achieve its objectives, the company required a cloudbased CRM system that would centralize customer information, eliminate unnecessary data entry, and featured a user-friendly interface, Additionally, the solution would need to offer subscription flexibility to accommodate the seasonality of their business. One summer while attending Miami University, Michael Murray and David Marker started a painting business to help pay for tuition and textbooks. 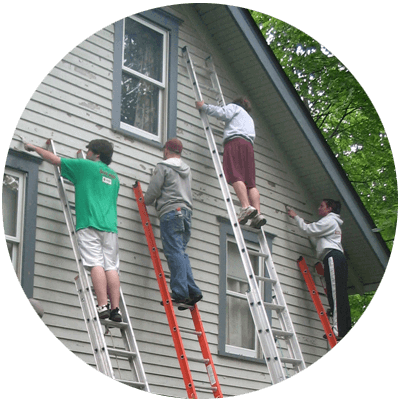 They quickly realized they could offer local homeowners industry-leading prices, while giving fellow students hands-on experience in running a small business. 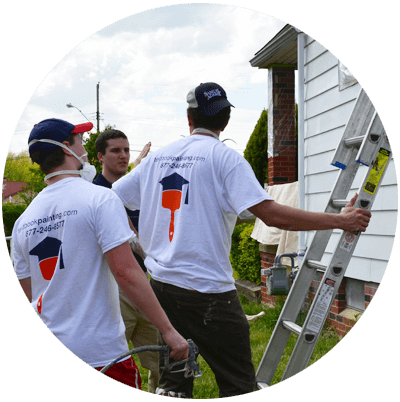 Today, Textbook Painting specializes in exterior painting throughout the Midwest, and employs over 100 student painters each summer.